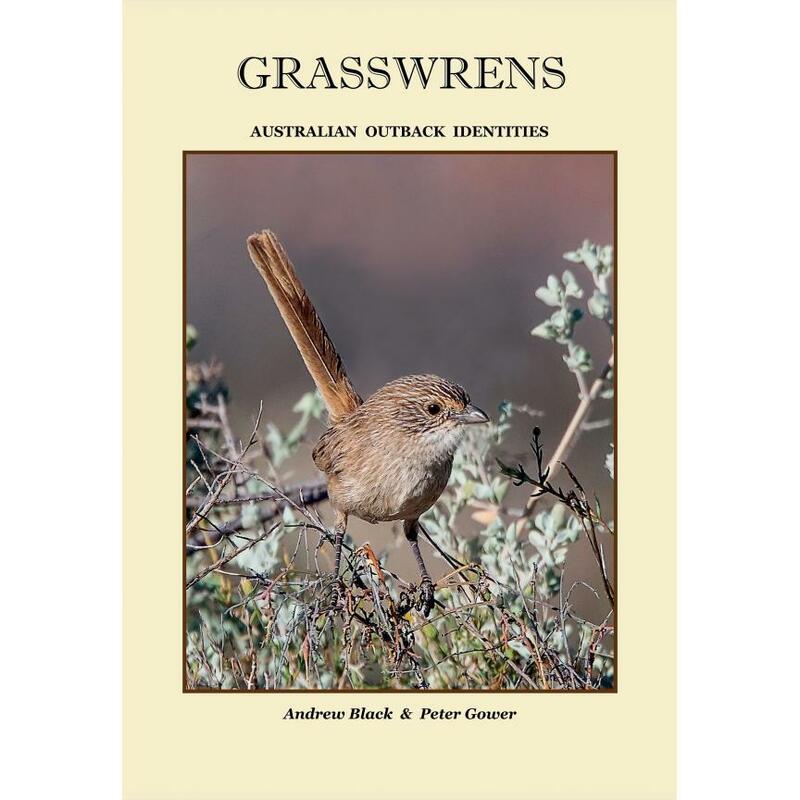 Within this book, there are more than 100 brilliant photographs illustrating all 11 presently recognised species, a total of 25 different grasswrens, together with the environments in which they live. 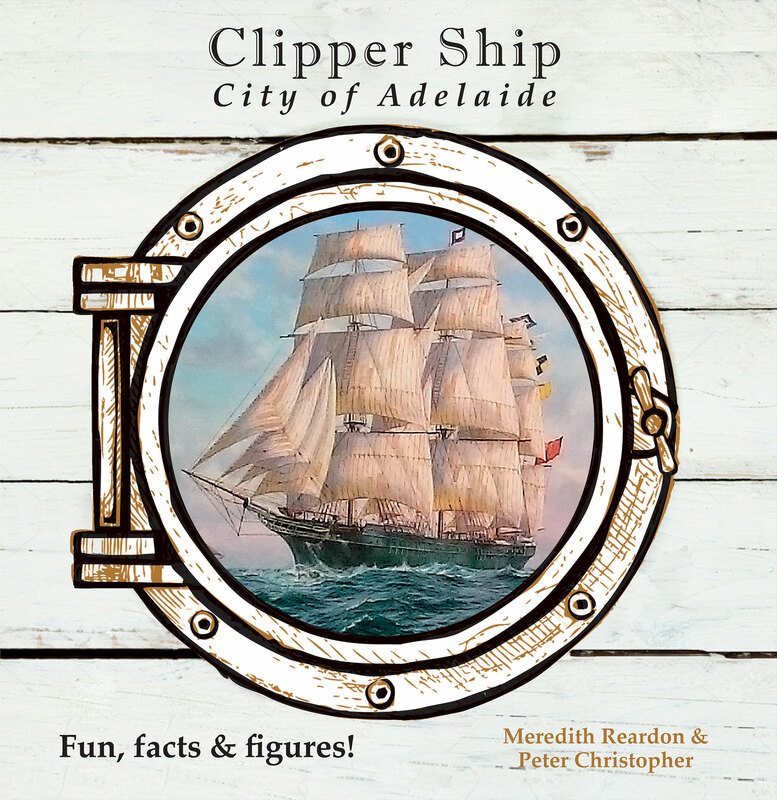 “And if you like a good detective story, you will find many here in Andrew’s skilful recounting of the sometimes convoluted yet always fascinating accounts of discovery and naming of most grasswrens.” Leo Joseph in his Foreword, writes of electric moments and a good detective story. What have these ornithologists been up to? 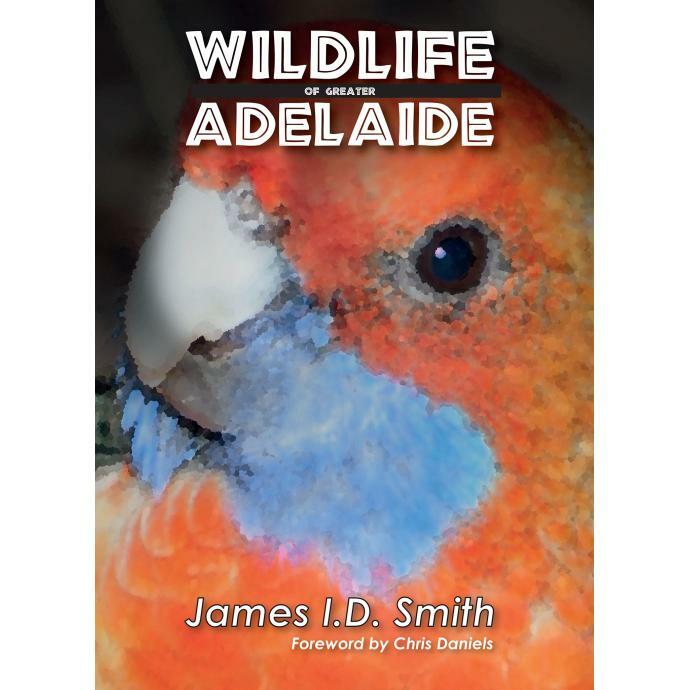 The authors have delved into the story of this little studied group of Australian birds. 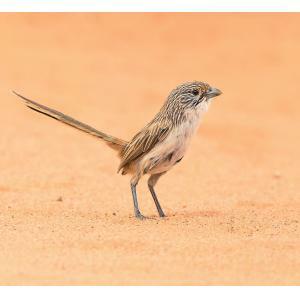 They point to the research already conducted and argue that there needs to be much more, to expand on the knowledge of how these tiny birds survive in some of the harshest environments on the planet. 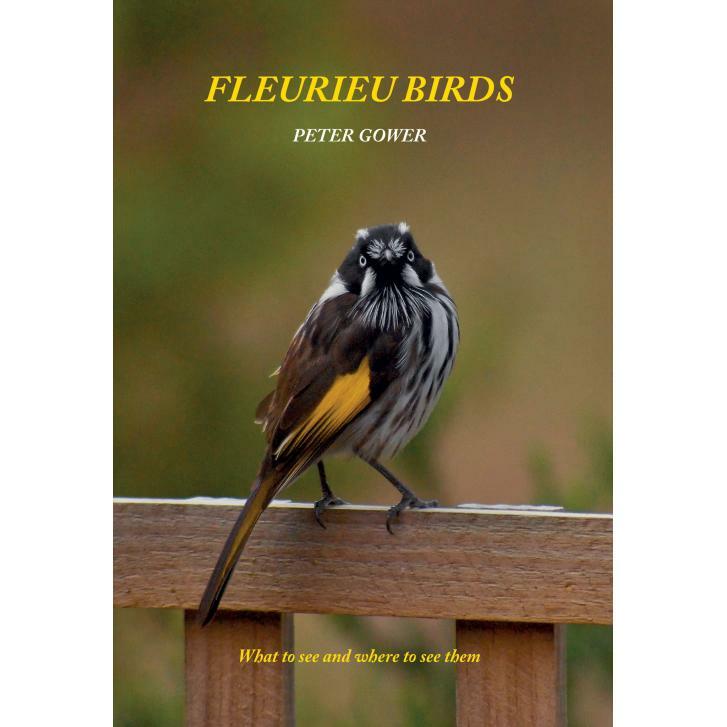 Within this book, there are more than 100 brilliant photographs illustrating all 11 presently recog- nised species and all subspecies, a total of 25 different grasswrens, together with the environments in which they live and maps of their distribution. The authors believe that the numbers 11 and 25 will not be the final totals and provide evidence for that belief. 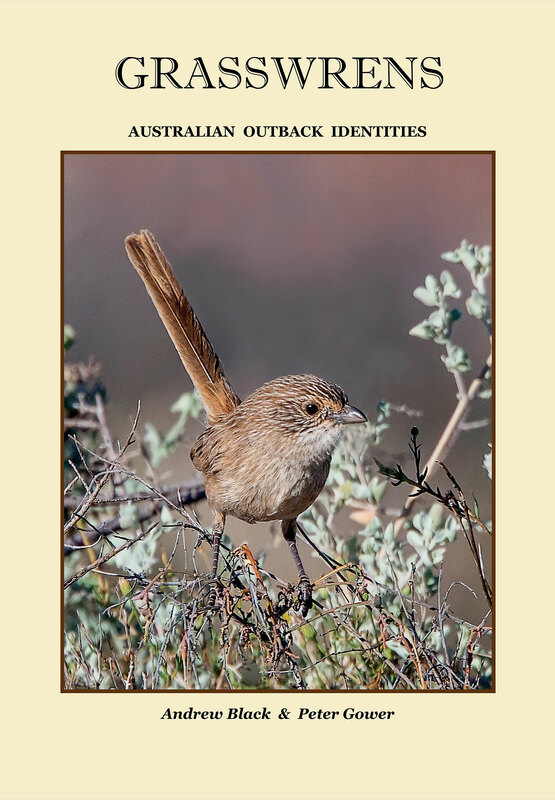 You can also follow the history of the slowly evolving understanding of grasswrens, from the first explorers to the present day, with reference guides to previous writings about grasswrens.